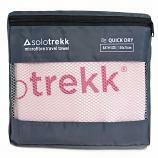 Perfect for use in woodland, forest, meadows and other tick-infested locations! Mosquitoes aren't the only concern for travellers and outdoor adventurers, ticks can also spread diseases including Lyme disease and tick-borne enchepalitis. 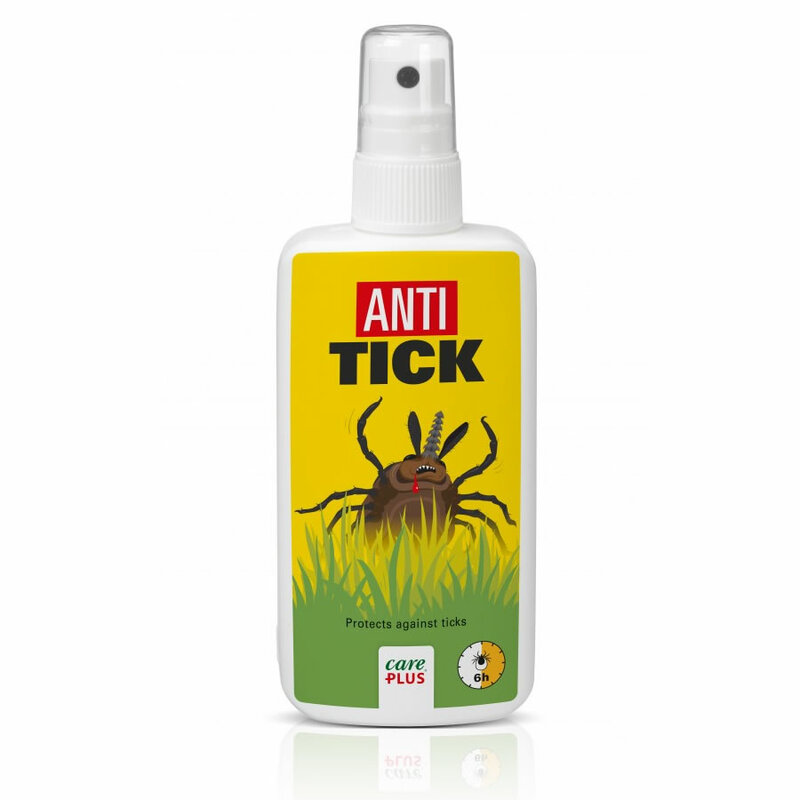 Care Plus have been developing anti-insect and anti-tick products for over twenty years, and this anti-tick repellent spray offers a high level of protection from ticks with a natural Citriodiol formula! This Care Plus tick repellent provides up to 6 hours of protection against ticks, and will help prevent tick bites when visiting tick infested areas, such as meadows, gardens, forests and woodland. 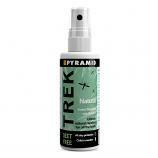 The anti-tick spray comes in a 100ml bottle and has a pump spray applicator for quick and easy application. 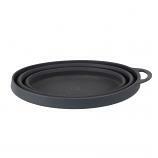 The tick repellent is suitable for children over the age of 3 months.